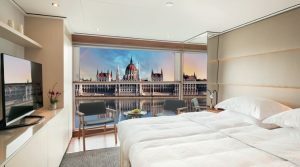 Emerald Waterways is fast becoming the go to name for the best all-round service, with Europe’s newest fleet of 7 Star-Ship vessels. 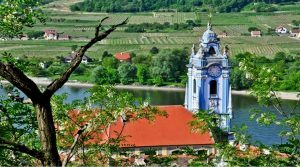 Mandarin speaking guides are available in Vienna & Budapest, on the Danube Delights Highlights (EWPA) 21.04.2019. This offer is valid until sold out. 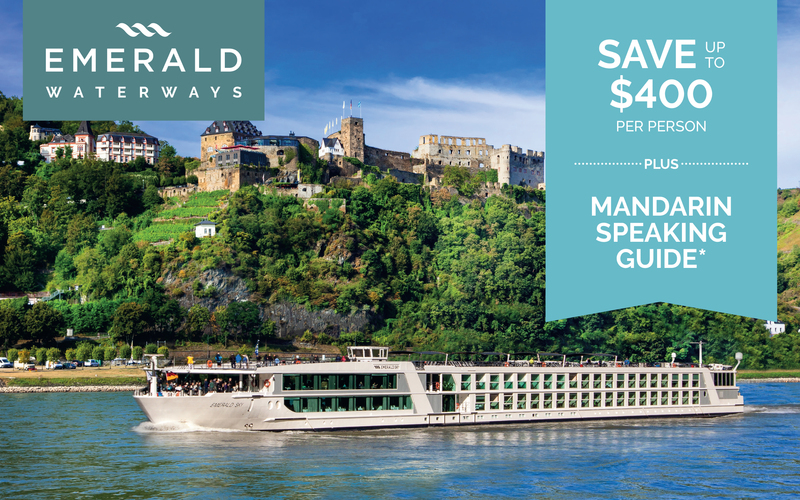 An unforgettable cruise down the iconic Danube & trough the heart of old Europe.Walking tours, invitations into the homes of locals & sightseeing excursions showcase the magnificence of yesteryear. 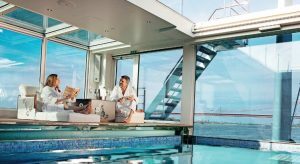 All suites and staterooms boast a wealth of sumptuous features, from luxurious toiletries and a revitalizing shower in the spacious en-suite bathroom, to a queen size‡ or twin hotel-style bed.